 Wexler Packaging Products, Inc. has been in business since 1974 serving many industries specializing in secondary packaging by providing alternate, greens solutions to your current process. Since Pattie Wexler took over the family business, she has been able to take our company from selling packaging supplies to selling niche equipment packaging solutions. Today, we sell everything from hand applied self-seal paper bands to fully automated banding machines and materials. For banding…we proudly represent ATS-Tanner of Switzerland in 40% of the United States including Puerto Rico. In fact, we modeled our entire company to mirror the way ATS presents theirs worldwide. But it doesn’t stop there…representing Ravenwood Packaging was the next logical step for us. Offering companies Linerless Labeling Systems to apply labels with no backing was a perfect fit for what our company stands for…reducing packaging. While we have had wins with linerless labels in the food industry, the potential applications are endless. 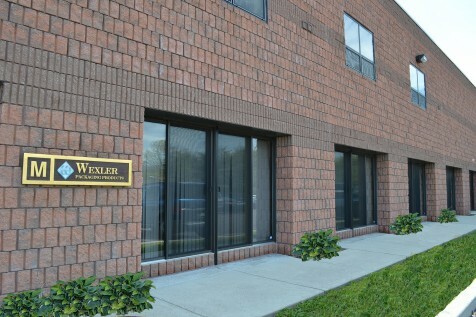 In 2007, Wexler Packaging Products proudly became a “Certified” Women-Owned Business. WBENC Certification has enabled us to offer and receive great business opportunities to companies that find the importance in Supplier Diversity partners. At Wexler, we pride ourselves on great service, technical support and innovative reliable products that we can stand behind 100%. Our clients think of us as trusted advisors and partners, not just another vendor.